Finding a lawyer is typically not hard; finding a good attorney can be more challenging. Legal services are an investment, but you don’t want to feel like an attorney is interested only in your money. Legal representation requires responsibility and professionalism. Whether you’ve worked with an attorney before or not, it doesn’t take much to know they’re busy. A legal professional should be able to juggle multiple tasks. If they respond to your calls and emails promptly, good. But if you need to call several times in a row or for a simple email to be read, move on. Your lawyer should also be patient in describing your legal situation. They should offer an overview of what obstacles might come up and how to handle them. A lawyer should also be eager to answer your questions directly and refrain from making unrealistic promises. They should explain what your case is worth and what your options are (for example, whether settling is less risky than going to trial). A lawyer may have passed the bar exam and have all kinds of certificates on their wall. However, that doesn’t prove they’re competent. A bar association usually won’t reward you for complaining your attorney is incompetent. But if your attorney acts unreasonably and makes serious mistakes, costing you money, you may be able to sue them (although malpractice suits are expensive and complicated). A competent attorney knows how important deadlines are in the legal world. Good lawyers never miss deadlines; if so, missing a court filing deadline can put your whole case in jeopardy. Make sure your attorney is organized and has all their paperwork in order. Attorneys must abide by the ethical laws of their state. 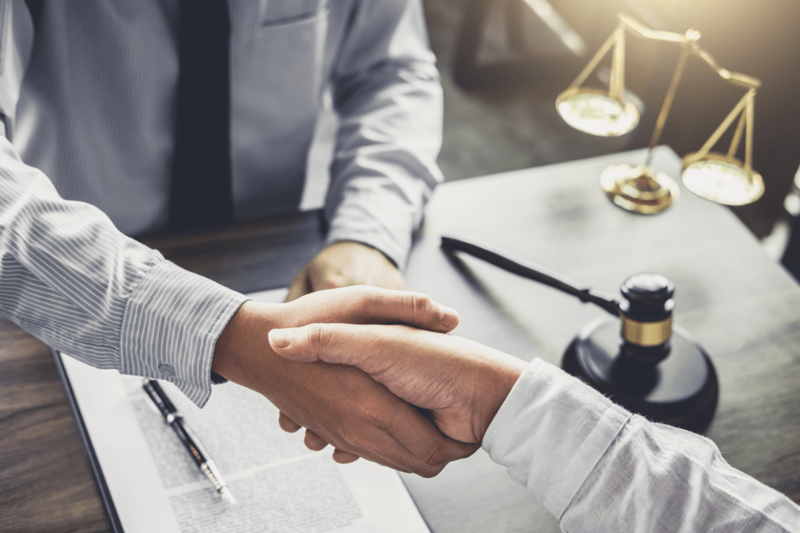 Therefore, a good attorney should be loyal to their clients, keep their clients’ confidences, and provide representation within the boundaries of the law. They will also put clients’ interests first. State agencies can discipline attorneys via monetary fines, license suspension, or disbarment. Common complaints about lawyers include high costs that weren’t agreed to, a lack of itemization, and dissatisfaction with their work. Always get a fee agreement in writing when you hire a lawyer; it’s the law in many states, including California. A fee agreement should specify when and how often you’ll be billed and how contingency fees (if applicable) are collected. Ask for references, including people the attorney has represented in the past. Review their experience to ensure they’ve handled cases like yours. Ask questions related to your case; attorneys often provide free case evaluations for this reason. At The Law Offices of Jacob Emrani, we provide the most qualified personal injury attorneys in Los Angeles, Orange County, and who serves injured clients throughout California. We help personal injury clients get the compensation they deserve, starting with a free consultation. Our attorneys will even meet personally in your home or office and, most importantly, won’t charge a fee unless your case wins. Call 888-952-2952 today to get started.